Welcome to the Sensory-sational Page! 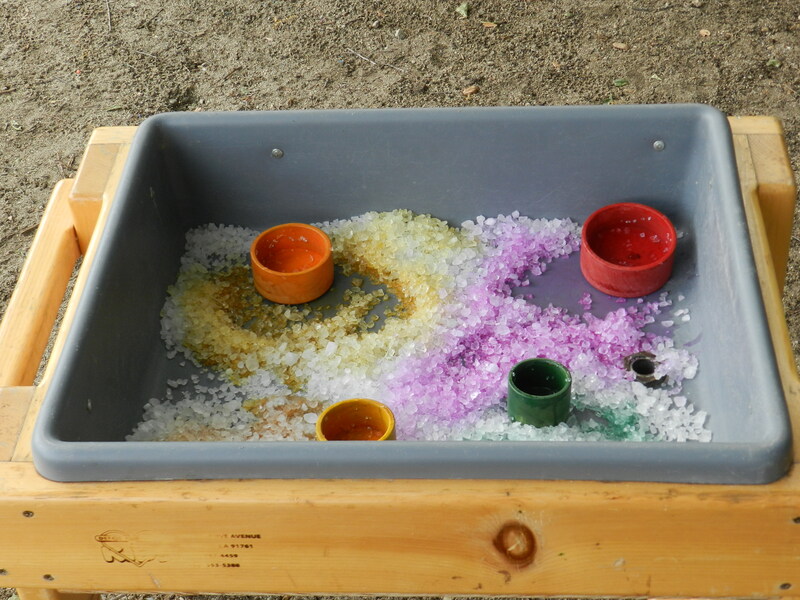 Here you will find recipes and ideas for sensory play. Alphabetical Order will be attempted. Just scroll through and find your next sensory-sational adventure. Who knew that a fluke thing would turn into an amazing sensory rich creative balloon war. While setting up one weekend I wanted to create the balloon painters that are filled with rice and tied with nylons (you know the ones you wack on paper with paint) but I could not find the nylons. 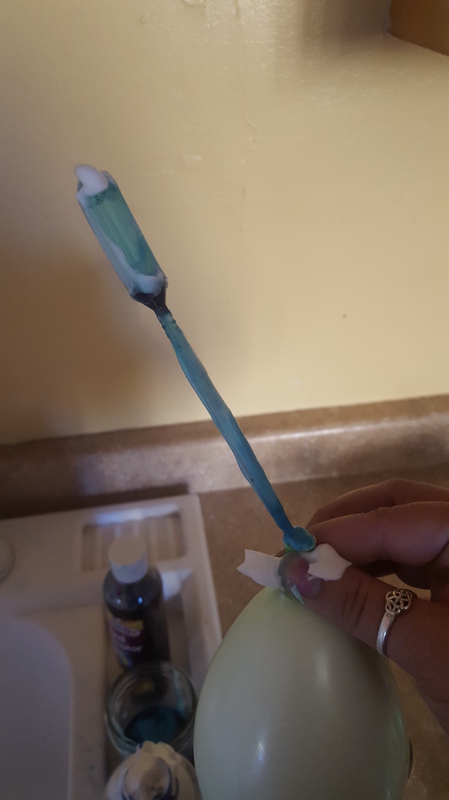 So I searched the shelf and wondered if shaving cream would be pressurized enough to fill water balloons. Turns out it does work! 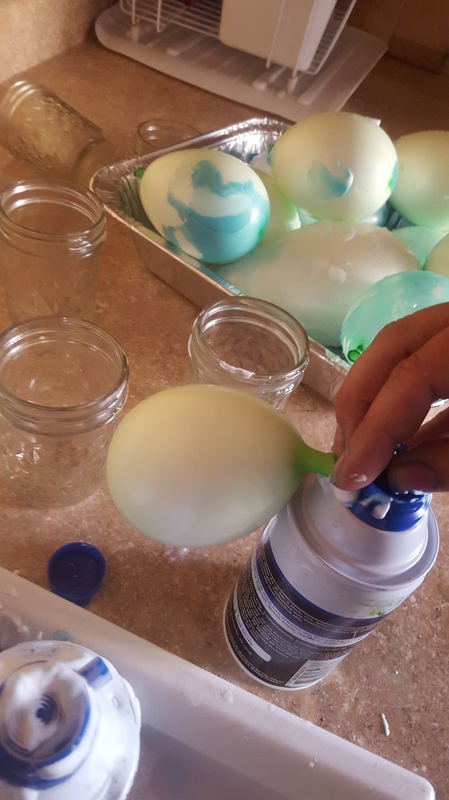 Fix the balloon opening on the shaving cream bottle and press while holding it tightly sealed around the nozzle. The balloon fills up with ease. Fill almost full then drop a few drops of liquid watercolor in the balloon using a pipette. This is tricky you have to hold it tight so that the shaving cream doesn’t leak out while placing the pipette in the balloon opening. This project uses a lot of shaving cream but it is worth the fun. (Warning: Do not place around heat they pop instantly, although they hold shape and it is quite exciting to see). The children blasted each other with the balloons, covering each other in colored dollops of cream and the laughter lasted until the very last balloon. An adventure well worth it! Mix Soap and Corn Syrup. Stir in water slowly to prevent excessive suds. Adjust water to less if the solution seems thin. Test bubbles as you add water. If they are weak and not forming well more soap may be necessary. Bubble works best for next day use so you may see an improvement during later use. This bubble solution should be mixed slowly and set for an hour after. A slow stir to prevent suds before use is necessary as sediment may settle to bottom. This solution is a great mix for big bubbles! Soap for bubble solution that has high water content will require less water mixed into the recipe. Bubbles are a great avenue for math and science – be sure to mix the recipe with the children! 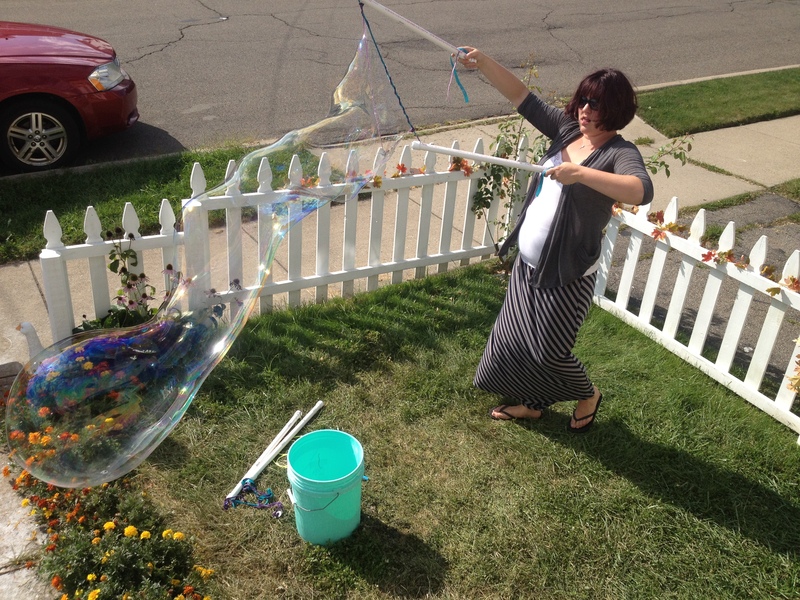 Big bubbles form better with smooth and slow movement of wands or tools. 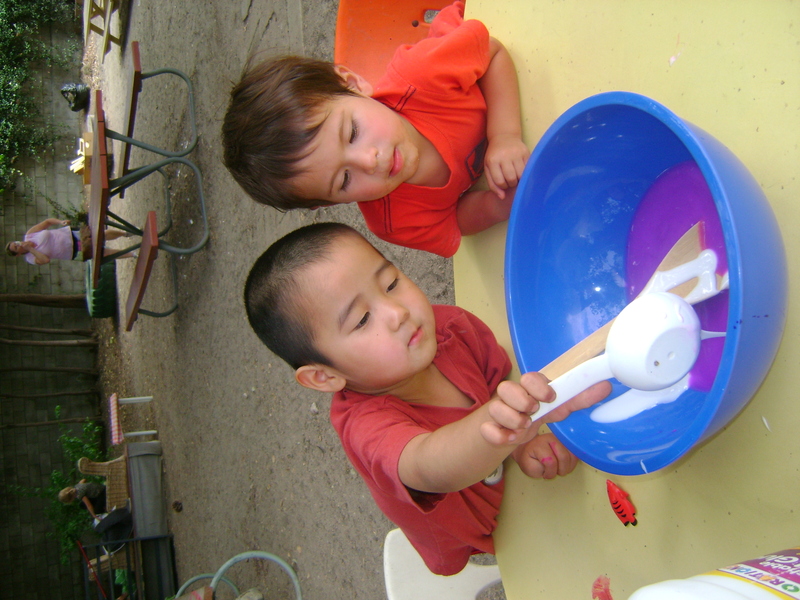 Try out non-traditional tools to blow bubbles: egg beaters, funnels, hoops, sewing loops, string, pipe cleaners, etc. 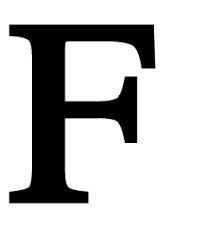 reimbursement for promoting said brands – it just happens that we find certain brands work better than others. Feel free to experiment with your own brands. This mix is an affordable alternative to Moon Sand. Much Cheaper and Fun to make. Squish and Mix until soft and able to form a ball that will hold its shape but crumble apart when pressed. Look at the JOY this stuff brings! Mix 2 cups hot water with a few drops of liquid watercolor. Pour colored water into 2 cups Elmers Glue (some other brands don’t work well and create a stringy mess but you are welcome to experiment). Mix another 2 cups hot water with 1/4 cup liquid starch. Slowly add this mixture to the glue mixture while stirring. Once it starts to form into a slimy mixture stop adding starch mixture. Stir and form into a ball. If the flubber is still tacky add slightly more starch mixture. Liquid water colors do not typically stain or have red 40 like food dye does. A large bowl is best to avoid splashing when mixing with young children. 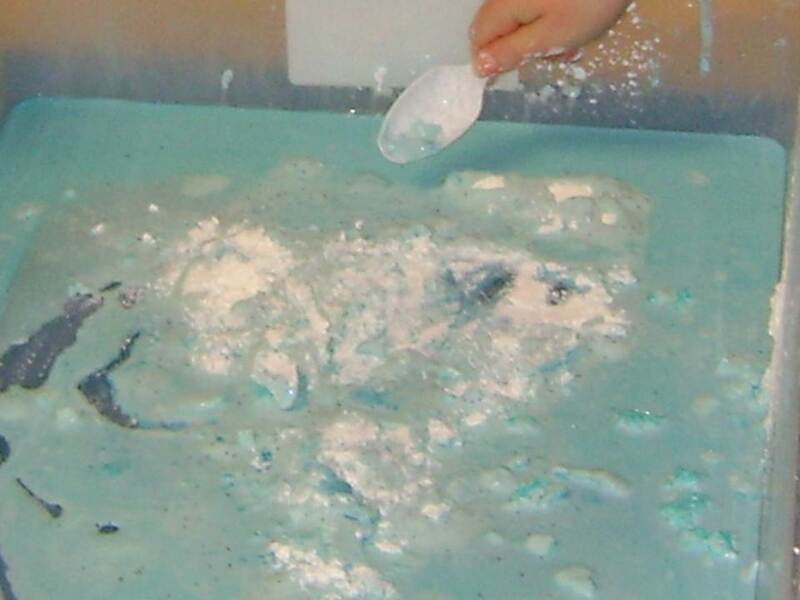 This sticky science experiment is a messy and fantastic experience! It is one of the few substances considered a suspension (a liquid and a solid at the same time). It is great for cookie sheets, sensory trays, and sensory tables. Mix all ingredients together but add the liquid last and a little at a time. Allow the mix to appear like a glob of moist dough or a bowl of thick soup but not watery. If your mix seems to be becoming exceptionally thin while adding water you do not have to add all 3 1/2 cups. Once all ingredients are mixed put in a skillet or pot and cook on the low, low, lowest heat possible -don’t forget to stir. A ball of dough will form. Allow to cool for a brief time and plop it on the table for a kneading party (lightly dust the table with flour first)! Play-Dough is an easy make your own recipe but practice makes perfect. Do not worry if your batch seems too dry or too sticky every once and awhile. 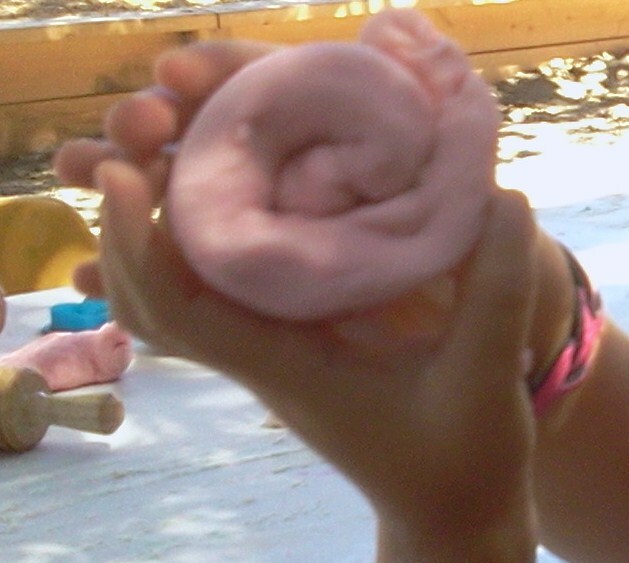 (I personally end up making sticky play-dough often; I told you there are no pros! One of the teachers at my preschool is the play-dough master and it turns out perfect almost every time.) 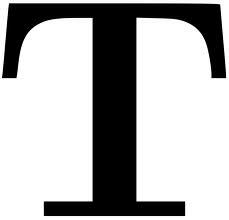 A few tsp. of oil can fix a dry batch during kneading. A bit more flour dust (or corn starch dust) on the table can help a sticky batch. Colored water can be tinted with non-toxic liquid water colors (an alternative to food dye if your are concerned about red 40 or stained hands). A sprinkle of herbs or few drops of extract can transform dough into an aromatic sensory experience (e.g. lavender, vanilla, mint, eucalyptus, coconut, rosemary, etc.). Making your own play-dough ensures you know what is going into your dough, saves some coins in your wallet, allows you to make mass quantities of the fun squishy stuff, and is personalized to your own children. Enjoy, rolling, cutting, smashing, and creating away! There are always risks with allergies. We recommend being cautious and providing adequate supervision when using a new recipe or product with your child. Mix Powder Ingredients. Add oil (texture may be crumbly at first). Slowly add water being sure to adjust amount if needed. Test the dough after 1/4 cup of water if the dough is forming well as you squeeze it with your hands then you may not need the full amount of water. If you add 1/2 cup water and it still seems dry or crumbly add a TBS. more at a time until it forms well. Squish dough until smooth and usable. Recipe makes approx. 4 oz. of dough. Be sure to refrigerate dough when not in use to make it last longer! Add a few drops of gluten free organic paint for color (If using liquid paints be sure to compensate the amount of liquid being added by cutting the water equal to the amount of paint you add). Best practice is to add the paint before the water. We get our favorite organic wheat free paints from We Can Too! They offer many art materials that are wheat free. How to salt? Well, we allowed the children to experiment with ice cream rock salt and liquid water colors. It is a pretty experience that allows for experimentation with color mixing and absorption. After the children have tinted it, then it can also be used as a bin to add small world play props to. In the past I have done pain old fine table salt with powder tempra – It makes a smooth sand like substance. Very interesting to explore and even more interesting if you let the children add water to it. Finally, if you are looking for a crystal like sheen to your easel paintings add a pile of Epsom salts to a paint cup of liquid water colors. A dried painting will come out with a natural shimmer ( clear water and salts make for great snow scenes for the east coasters out there). Art is about the process and not the product so let the children go at it! It is important to stage an area with an idea but not take over a child’s idea. So set up that easel with some salt paints and a snowflake picture nearby and see what they do. Do not say “we are painting snow flakes today!”, because for all you know maybe they were planning to paint a fantastical shimmering river or rainbow and you just killed that idea. Set up the station with about 1/3 of salt to water or paint mix (I use liquid water colors, I honestly think tempra would not work but haven’t tried it so feel free to experiment). How do you use salt in the classroom? 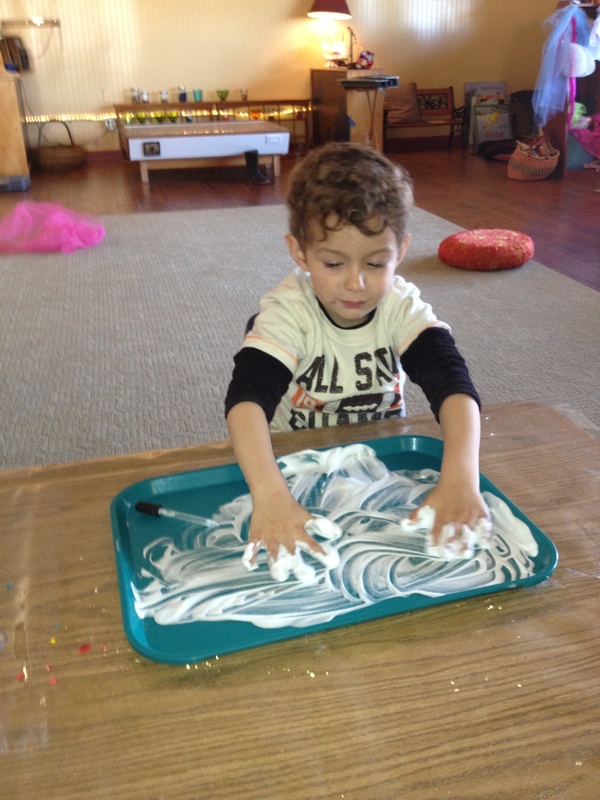 The sensory joy of smooth shaving cream is by far one of the preschoolers favorite activities. 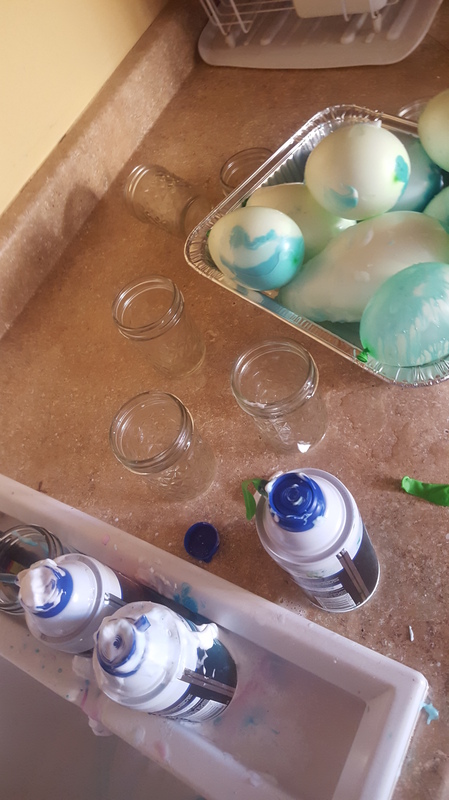 Plain on a tray or table, paired with pipettes and liquid watercolors, filled in mason jars for an aesthetic presentation, filled in cake piping bags with design and writing tips are just a few ways that we have played with shaving cream. Organic and Natural Shampoo – Whip a 1/4 cup of organic shampoo (Jason for Kids works well and smells wonderful) with 2 TBS of water in a blender. Pour on a tray or table for play (a tray is nice because it can be poured back into the blender and re-whipped). Benefits: tear free and less worry about chemicals in young mouths. Cons: Loses foam state sooner than shaving cream and is a bit pricier. Whipping Cream – Blend or beat heavy whipping cream with no sweetener in a blender or with a hand mixer. Blend until the cream begins to hold together and peak. Benefits: Edible and similar consistency as shaving cream, foam like texture may sustain longer than shaving cream. Cons: Cost more than shaving cream, can not be left out for long periods of time, and must be refrigerated when not in use. One hot day one of the teachers I work with put a spin on paint ice cubes that I never thought of. I have made tempera ice cubes for painting and liquid water color ones for painting and shaving cream explorations. 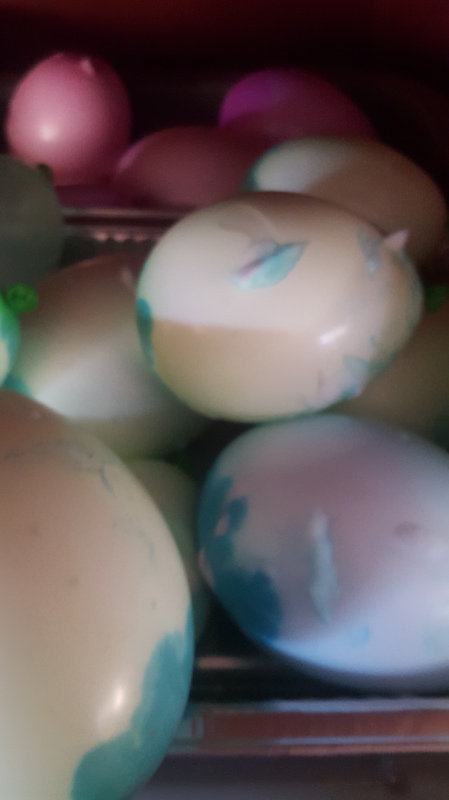 Somehow I never put the tempera ones into the shaving cream and I never did it in a container large enough for full body play. I have to send her a big BRAVO! – because it was an awesome experience. It turned into a delightful adventure of children mixing colors, changing themselves into rainbows, and exploring the many temperatures and textures of shaving cream and paint ice cubes. The children used descriptive vocabulary during this experience that I never expected. 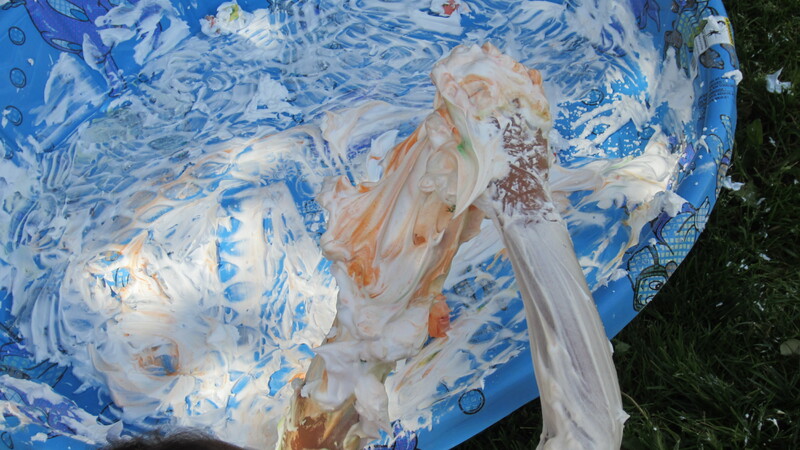 They turned their bodies into canvases and joyfully surrendered to messy play. Toss a play pool in the yard. Fill it with shaving cream (we had shaving cream showers). Add trays of tempera ice cubes, just plop them in one by one, two by two, however you like. And let the adventures begin. What is a tempera ice cube, you say? Squirt some tempera in each slot of the ice cube tray (one color to each slot) and then throw it in the freezer to transform. 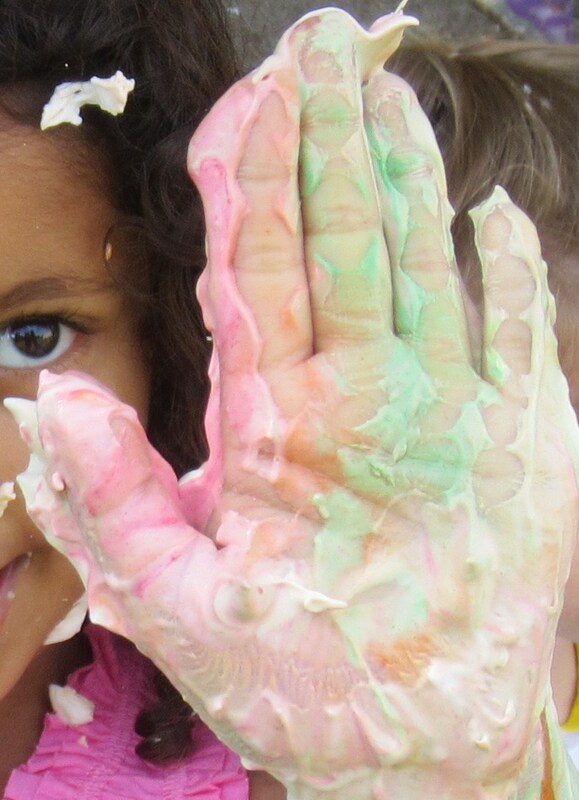 Easy Messy Play with marvelous potential! Fine Motor at it’s best! Fill a ziploc bag with some squishy fun so that your young ones can play with sensory materials in a non-messy way. Of course mess is best! But, some young ones are not fans of having their hands submerged in mucky and wet materials. 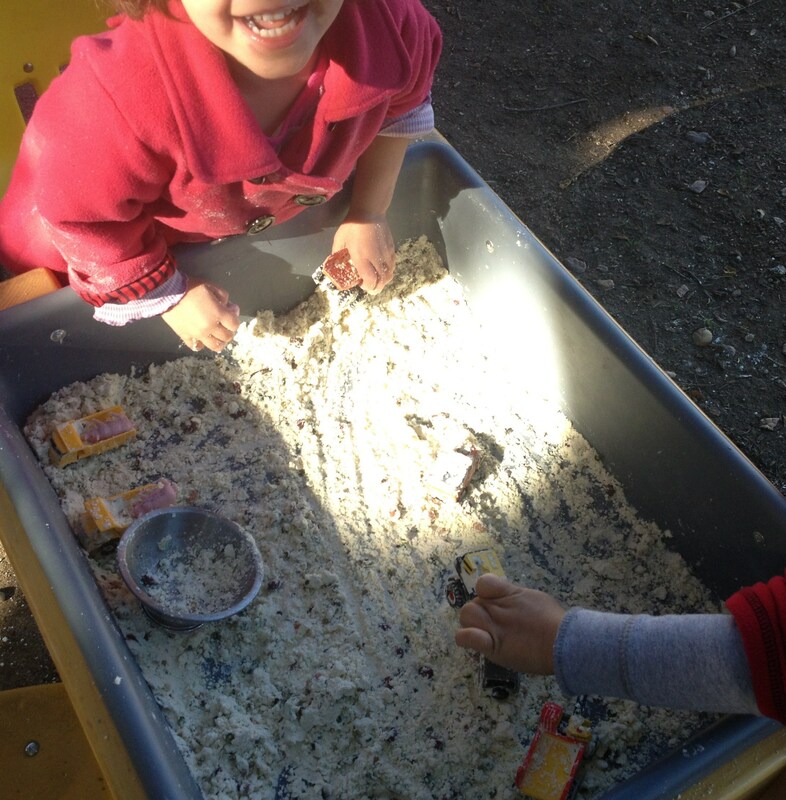 Touch bags allow children to experience messy play is a way that is clean and comfortable. Often touch bags allow children to try out sensory play in a non-mess way first – allowing them to become comfortable with the material until they are ready to dive into messy sensory stimulating materials. 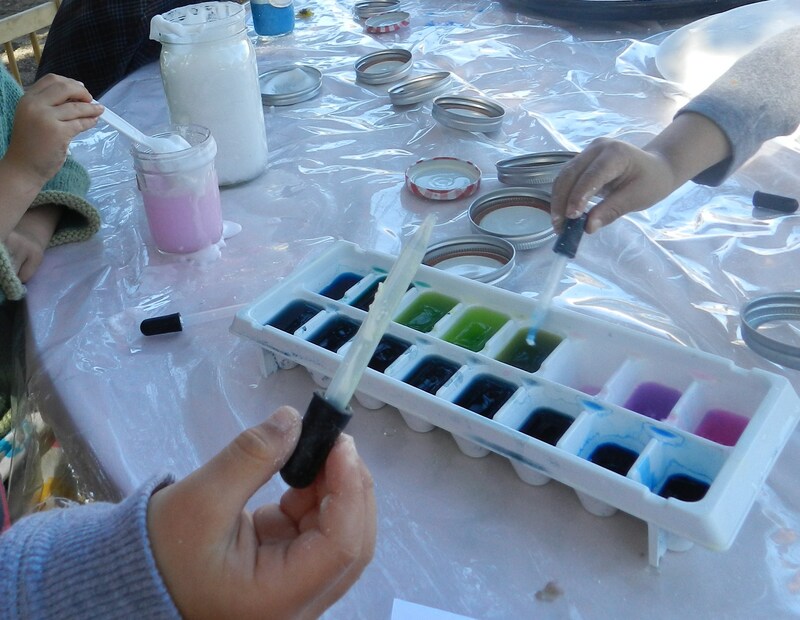 Choose your sensory material: hair gel, shaving cream, paint, ooblick, flubber, etc. Fill your bag nearly full but not bulging. You should be able to flatten the bag, tape down the edges, and draw a visible letter or design in the center. 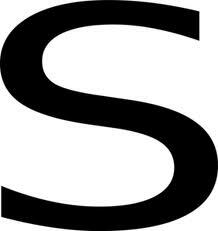 The letter or design should maintain it’s impression after drawn. If not you have filled it too full. After the ziploc is filled, sealed, and taped down to a flat surface it is play time! Use touch bags for experimenting with squishing and squeezing new messy materials, for no mess paint and erase art, for writing letters, or drawing pictures. Tip: Mini-manipulatives can be added to the inside of touch bags for extra fun. Allows children to practice the art of “letting go”. Those fallen block towers, morning goodbyes, and spilled milk cups are heart breaking. Drawing a touch (squish) bag creation and erasing it to create another is a fun way to practice having to part with things. The children at my preschool experiment with the touch bags in whatever way they desire. We place a provocation in the center of the table to inspire them to try materials in new ways. The squish bags featured in the above photo are filled with blue hair gel to mimic ocean water. The center of the table is a giant shell filled with smaller shells. The small shells are labeled with lower case alphabet letters (because although most early childhood print is presented in uppercase – the majority of print readers see is lowercase. Does it not make sense to present print to pre-readers in a way that it will be most commonly represented in the real world?). There was also a seahorse themed book on a book stand for the children to browse while playing with the squish bags. 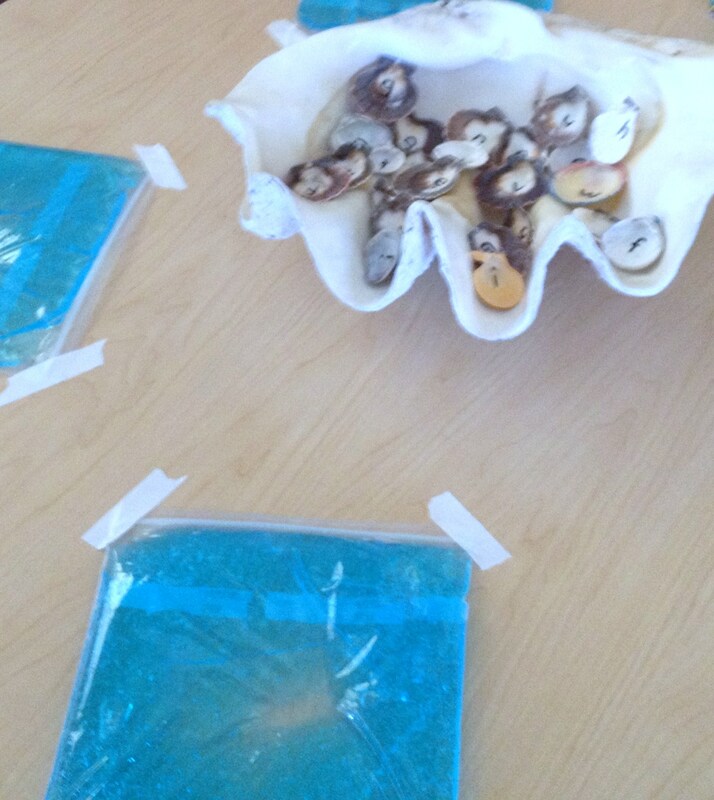 The possibilities for materials chosen to fill the bags with and provocations paired with the activity are endless!